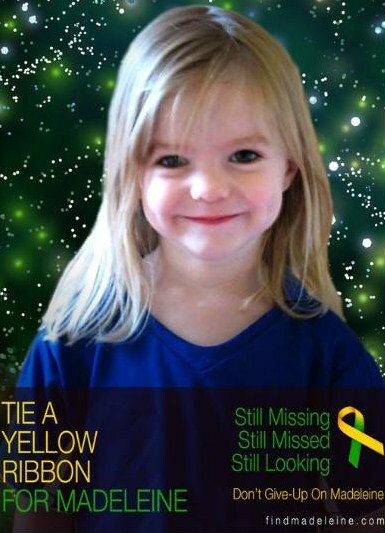 Madeleine McCann, aged 3 was abducted from her holiday apartment in Praya da Luz, Algarve, Portugal in May 2007. Her parents launched a world-wide campaign to find her, and along the way have been harassed, stalked and hounded by some nasty deviants. This blog is mainly to show up those nasty people, and also to raise awareness that Madeleine is STILL missing more than 4 YEARS later. Operation Withern is investigating the serious disorder and violence that has been affecting parts of London. Operation Withern's priority is to bring to justice those who have committed violent and criminal acts. As the detailed and thorough investigation progresses we will be issuing photographs of people we want to speak with. If anyone recognises individuals in the photographs or has any information about the violence and disorder that has occurred they should contact the Major Investigation Team on 020 8345 4142. Alternatively anyone can report crime and provide information anonymously to Crimestoppers on 0800 555 111. On Monday 8 August at around 22:45hrs officers in Ealing were dealing with sustained violent disorder in Springbridge Road, when they became aware of a man, 68, being attacked. We have two CCTV clips and two stills on of a suspect and one witness. Anyone with information is asked to call the incident room on 020 8721 4205; or if you wish to remain anonymous, call Crimestoppers on 0800 555 111.
items are from between 09 Aug 2011 & 11 Aug 2011. Get the PICK UP THE PHONE AND BRING MADELEINE HOME widget and many other great free widgets at Widgetbox!